Tesla is looking to raise a portion of the $5bn it needs to build its factory in Shanghai from local Chinese partners, Bloomberg reported on Wednesday, citing a source familiar with the matter. Chief Executive Officer Elon Musk last month landed a deal to build the company's first plant outside the United States that would double the size of the electric car maker's global manufacturing. "We expect some funding to be from China investors, but expect international (including the U.S.) funding to be needed too," CFRA analyst Efraim Levy said. China is the largest market for electric vehicles, and analysts predict that electric vehicle sales in the country will accelerate rapidly as government regulations aimed at having 100 percent electric vehicles by 2030 roll out. For Tesla, which is rapidly burning cash and struggling to turn a profit, China is a key market. The country accounted for about 17 percent of its total revenue last year. "In the long run, China will be the most important car market for Tesla by far where the company will earn more than a third of its money," NordLB analyst Frank Schwope said. "A plant in China is the best way to avoid high tariffs. It's a kind of natural hedging." However, following Tesla's announcement of building the Shanghai factory, analysts questioned the money-losing company's ability to get the capital required to build and staff such a large plant. 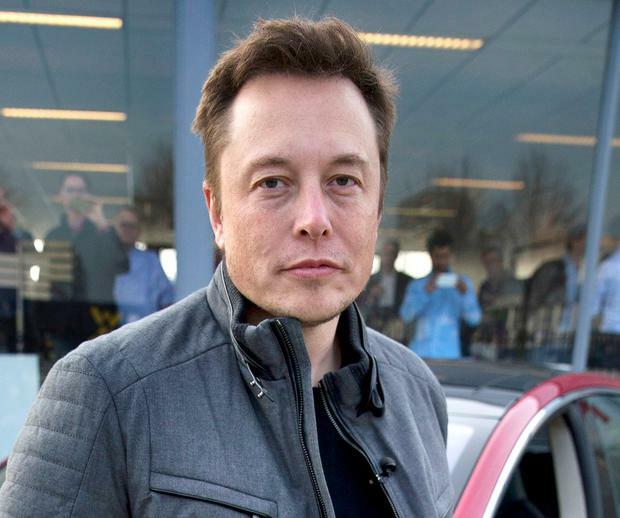 Musk in the past has said Tesla would be profitable in the second half of the year and would not have to raise any money from investors. In contrast, Wall Street had been speculating that Tesla would need to return to capital markets this year to raise more funds as it ramps up production of its Model 3 sedan, seen as crucial to the company's long-term profitability. Tesla is due to report its second-quarter results after market closes on Wednesday.